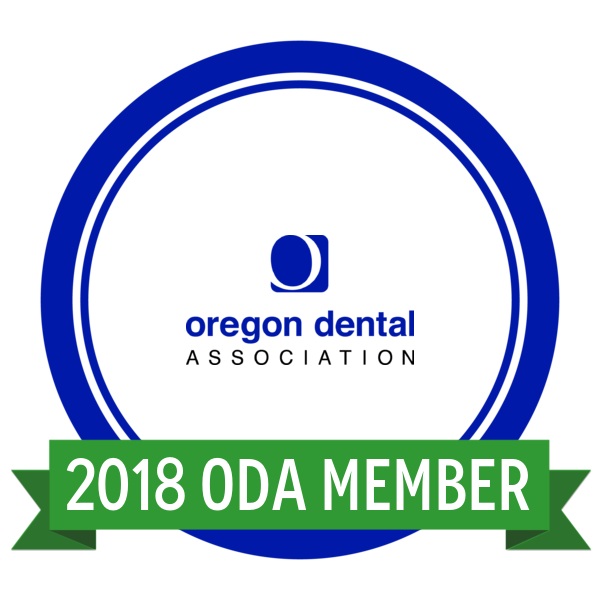 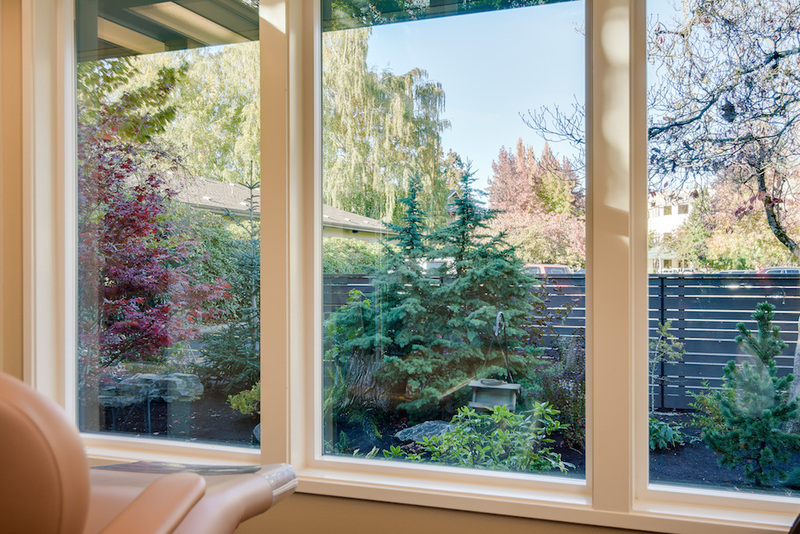 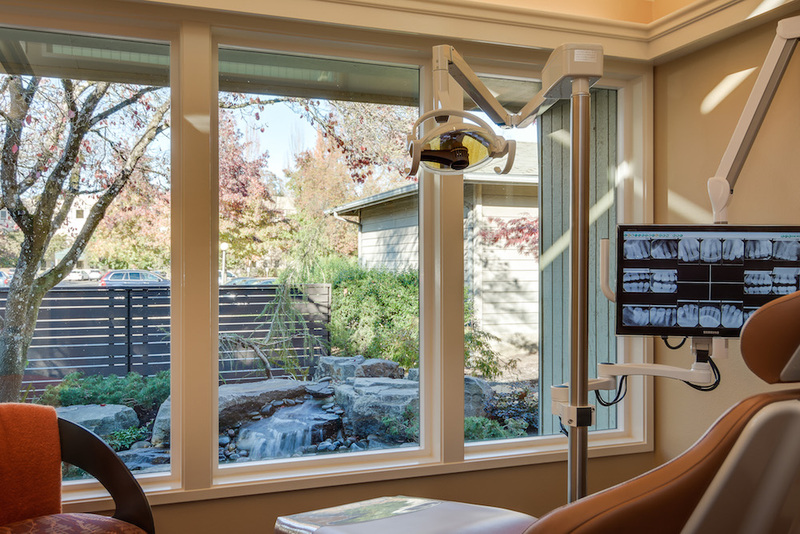 Our single-level centrally located office between Eugene and Springfield offers a park-like setting for patients and utilizes modern dental equipment and technology. 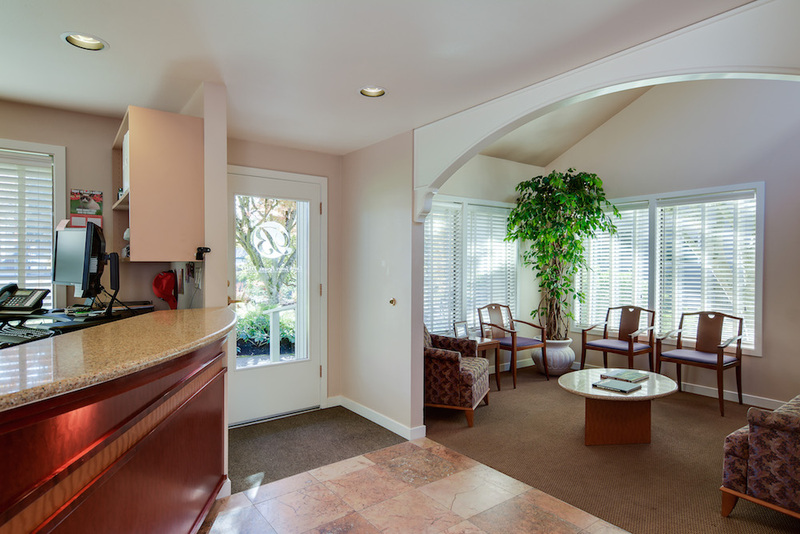 When you arrive you'll find easy parking and be greeted by our personable staff that have been a part of our team for several years. 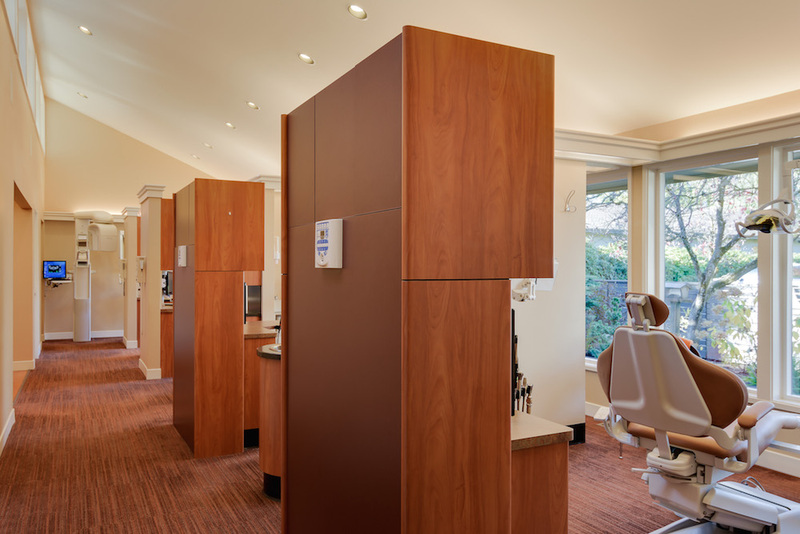 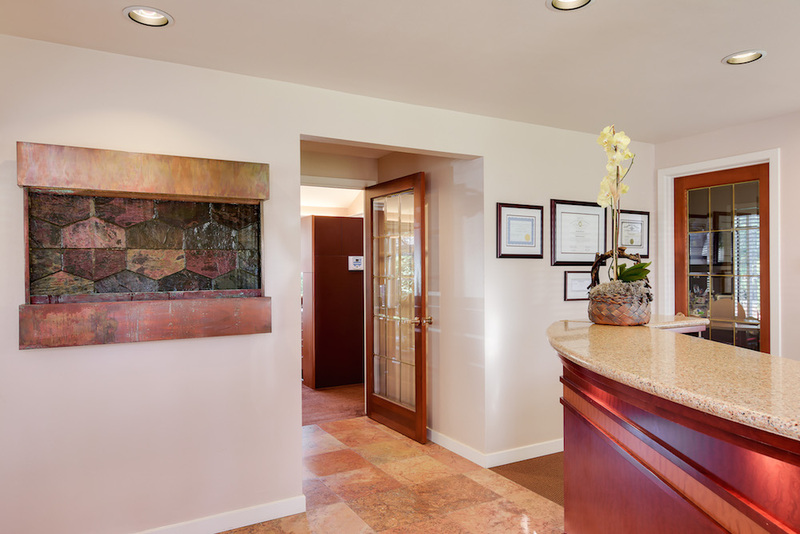  In fact, having the same location for over 20 years with our long-running team of happy members allows us to provide our patients with a consistently excellent dental experience year after year.